Here at ‘The Gig, we are having a bit of a Spring Fling, as NYC transitions from one cold, wet season to a different but almost equally cold, wet season! Why is spring in this part of the country so freaking cold? I am already over it, as the kids say! 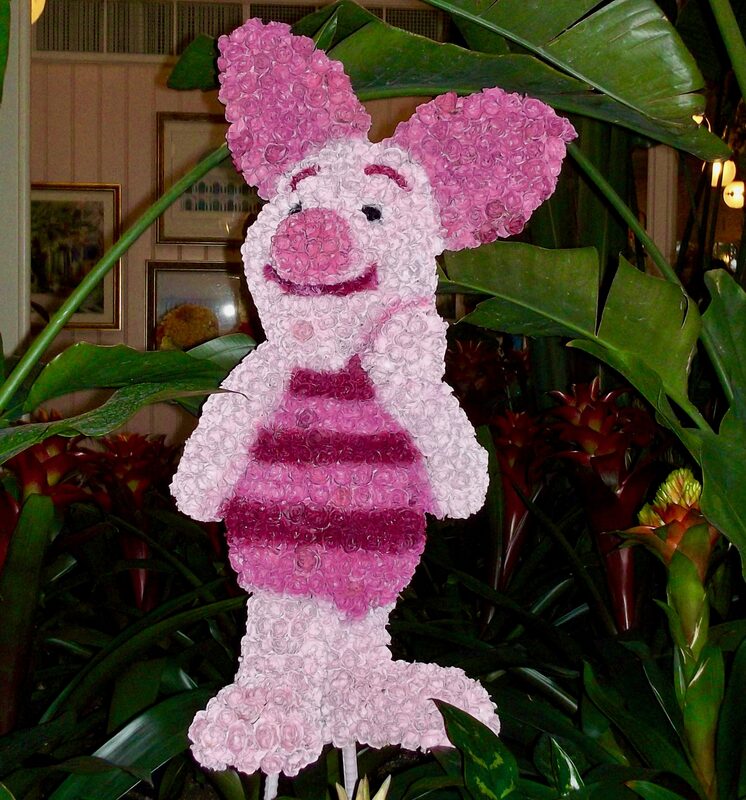 As I do whatever I can to keep the fantasy of warmer weather alive in my head, please enjoy this week’s Pink Thing: a sculpture of Winnie The Pooh’s best pal of Piglet made entirely of beautiful pink floral blooms! I took this photo at Walt Disney World in Orlando, Florida one hot summer longer ago than I can remember.